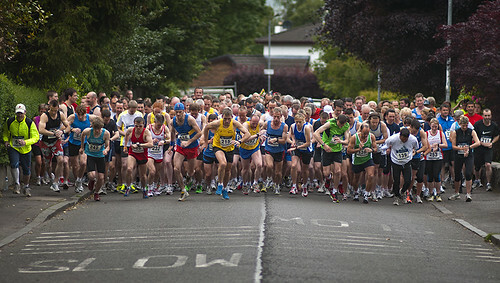 Five Maryhill Harriers made the trip to Kirkintilloch to compete in the Olympians 10k race. 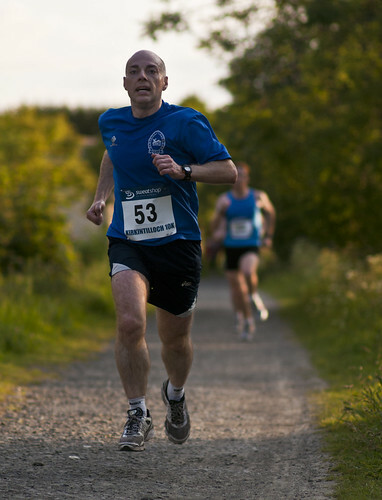 This is a predominantly flat – canal based – course with a strength sapping hill about half way. 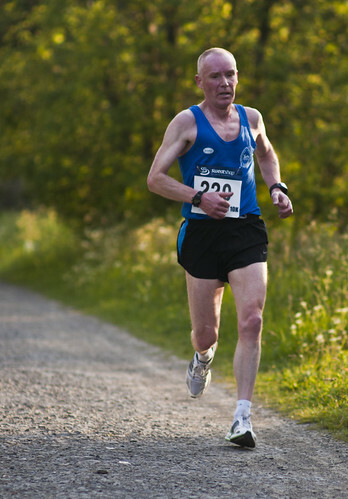 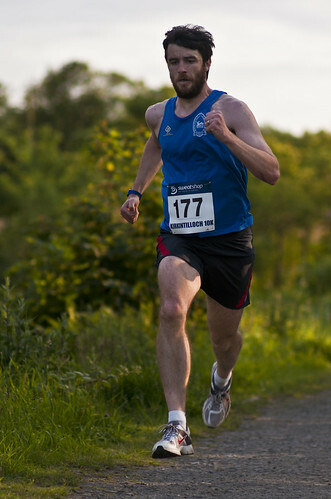 The race was won by Paul Sorrie of Shettleston Harriers in a time of 31:58. 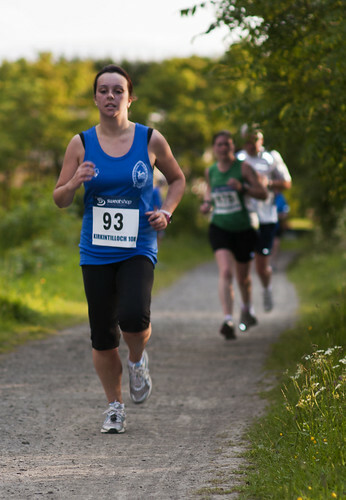 First lady home was Carole Setchell of Shettleston Harriers in 37:49.
Notable Harriers performances of the evening, were a return to form by Stephen who ran the last 100m in under 6 seconds; and Megan who, in only her second outing for the club, managed to slice nearly 2 minutes off her time for her previous 10k.